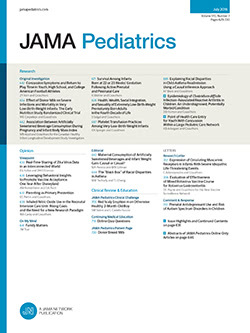 The chest roentgenograms of 180 children with tuberculous meningitis were reviewed. All x-ray films of the chest were made early in the course of the disease or before the diagnosis had been established. Forty-three percent of the children had normal chest roentgenograms, 23% had signs of disseminated miliary tuberculosis and 10% had calcifying primary intrathoracic tuberculosis. Normal chest roentgenograms should not be used to exclude tuberculous meningitis in the differential diagnosis.